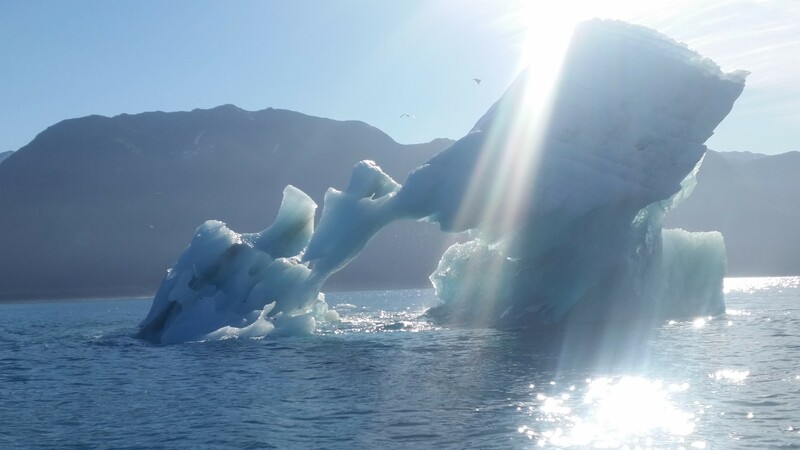 The Hubbard Glacier is more than 6 miles wide, with a face more than 400 ft tall. Staring at a wall of ice, listening to the crackling as it calves icebergs 3-4 stories high is a sight and sound like no other. The Hubbard is an active glacier with two major surges in the last 30 years. Scientist predict another surge coming. When at the Hubbard the ice you are viewing is 400 years old. 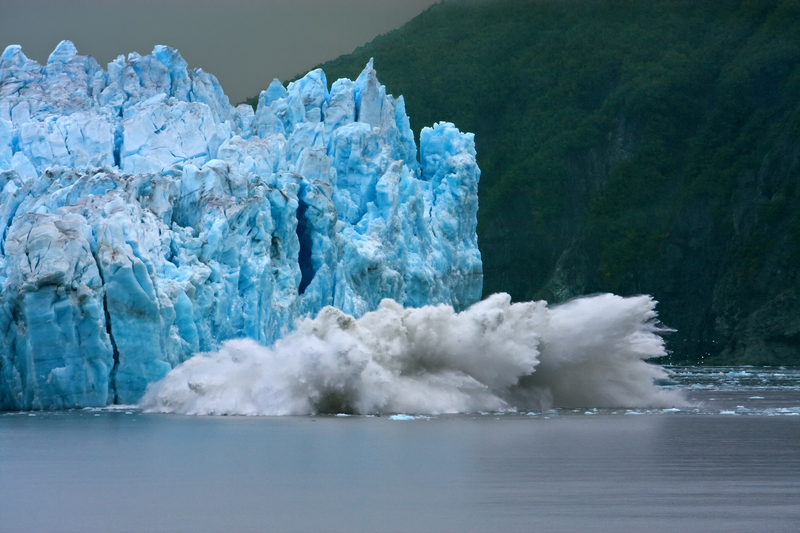 That is the time it takes for the ice to transverse the length of the glacier. 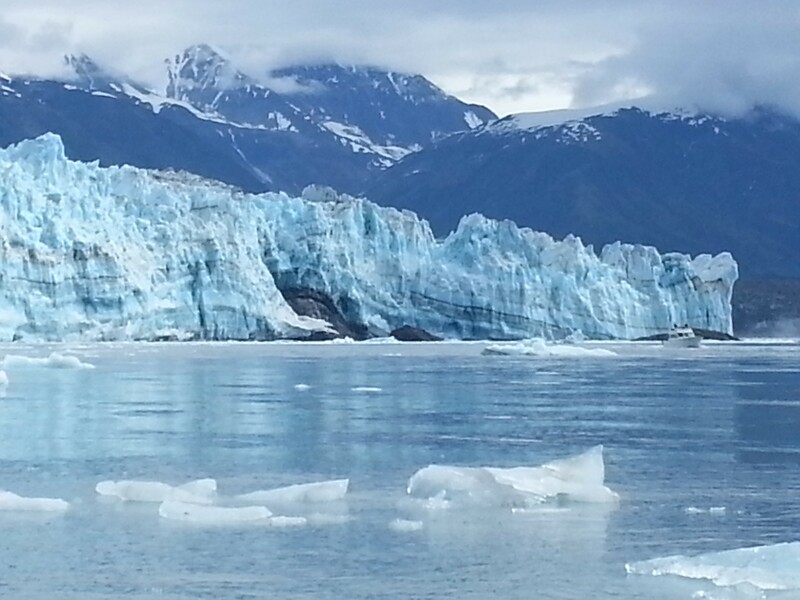 When visiting Yakutat one must take a trip of a lifetime to view the Hubbard Glacier up close and personal. Although we may fish close to the glacier, Bottom to Top Charters can arrange for you to get uber close. Just let us know in advance to make the arrangements.